That was the message that Pope Francis shared with a surprised audience at TED2017 on Tuesday, April 25. His presentation was one of many stories that have come forth over the past month to help embolden our initiative in global companionship. Please enjoy and share them! Pope Francis surprised the organizers of TED2017 when he appeared via video at the event and shared how we all need each other. 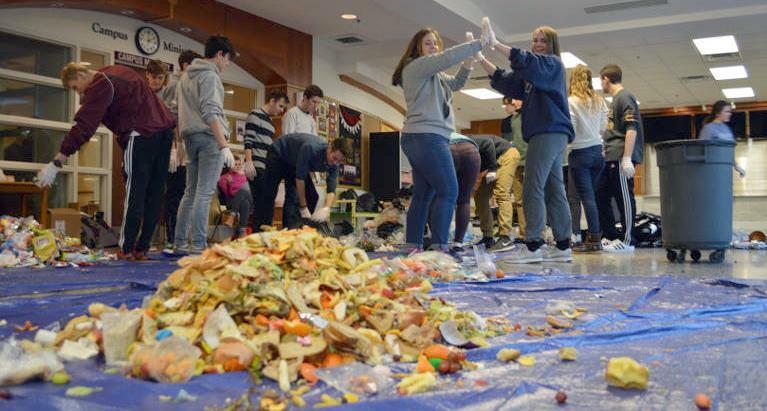 The National Catholic Reporter has published a story that features Cheverus High School and Walsh Jesuit High School participating in the Ignatian Carbon Challenge, sponsored by our Hemispheres partner, the Ignatian Solidarity Network. Our partner, Friends of Fey y Alegria in the United States shared a great piece entitled Education for a Healthy Planet, which describes the importance of this year in light of the United Nations' Sustainable Development Goals. 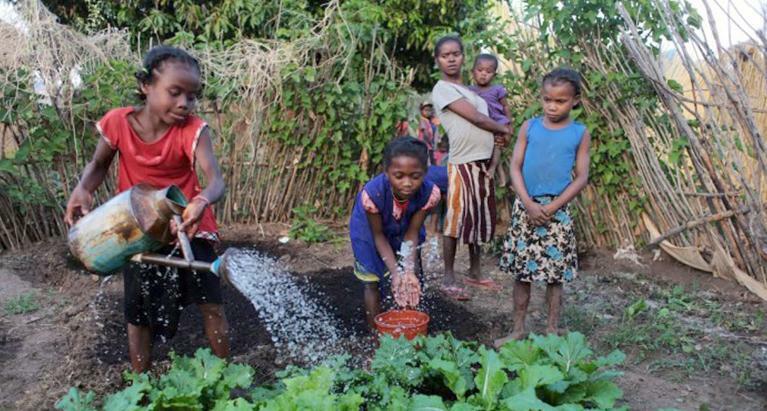 Our partners, FLACSI and Educate Magis collaborated on an international #WeAreAllEarth Instagram competition, which identified winners in five categories related to Earth Day. 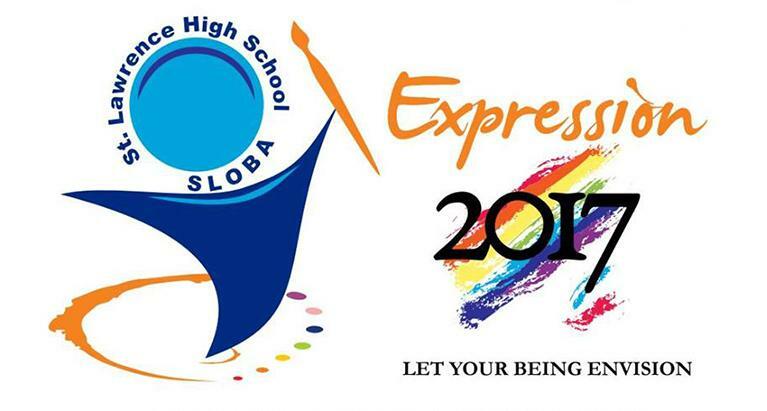 St. Lawrence High School, a Jesuit secondary school in Kolkata, India, is hosting Expression 2017, a worldwide drawing competition centered on the theme of peace coexistence through athletic competition. 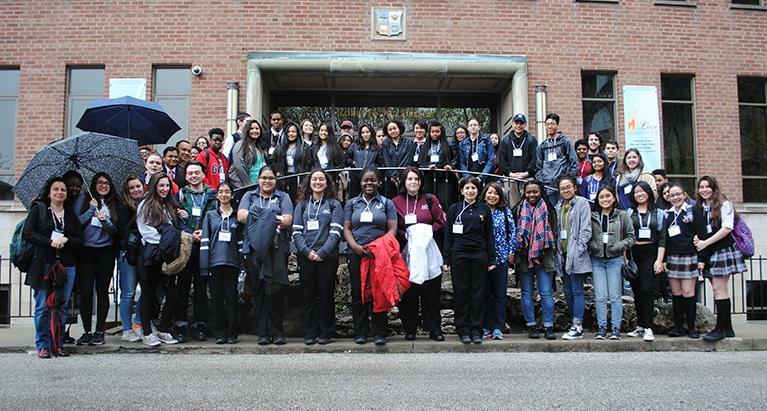 Candian Jesuits International hosted their fifth annual Youth 4 Others workshop for students in Catholic high schools in the Toronto area. On April 25, over 70 students gathered at the CJI headquarters to participate in the day-long event that had Journeying to Change as its theme.